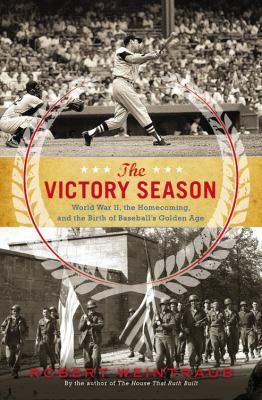 The Victory Season is the triumphant story of baseball and America after World War II. In 1945 Major League Baseball had become a ghost of itself. Parks were half empty, the balls were made with fake rubber, and mediocre replacements roamed the fields, as hundreds of players, including the game’s biggest stars, were serving abroad, devoted to unconditional Allied victory in World War II. 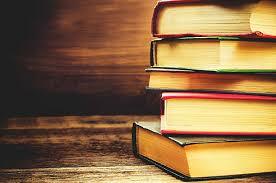 But by the spring of 1946, the country was ready to heal. The war was finally over, and as America’s fathers and brothers were coming home, so too were the sport’s greats. Ted Williams, Stan Musial, and Joe DiMaggio returned with bats blazing, making the season a true classic that ended in a thrilling seven-game World Series between the Boston Red Sox and the St. Louis Cardinals.